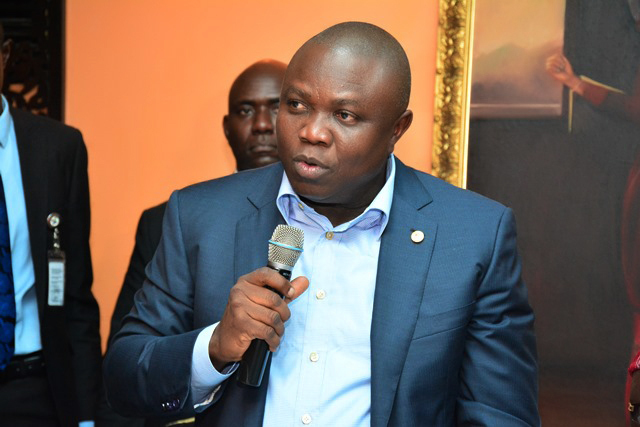 Lagos State Governor, Mr. Akinwunmi Ambode, has appealed to Lagosians to bear with the government over the lingering shortage of fuel and power across the state. 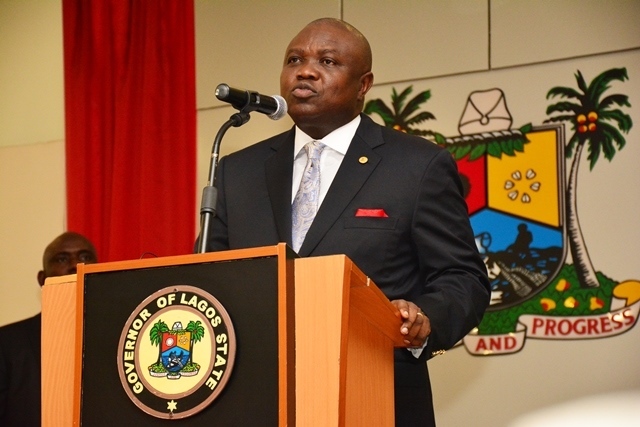 In a statement issued on Wednesday by the State’s Commissioner for Information and Strategy, Mr. Steve Ayorinde, the Governor said Lagos State consumes more than 40 per cent of the fuel and energy needs of the country and therefore appreciates that the impact of the scarcity would be felt more in the state. I am very pleased to address you on the start of what promises to be a ground breaking year for the good people of Lagos State. The last seven months have been challenging, but with your patience, support and positive criticism, we have began to display a positive outlook on innovation and inclusion we promised during our campaign. Lagos has always been a cosmopolitan potpourri of vibrant people that have driven the greatest growing economy in Africa. We however need the continued support of our citizens through regular payment of their taxes and strict adherence to their civic responsibilities. 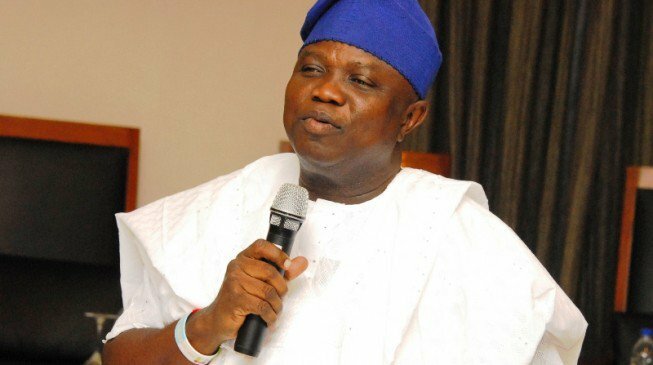 Under my administration, the year 2016 holds great promise for all Lagosians through improved security, creation of job opportunities and greater attention to positive infrastructure development. I have been lifted by the support and love shown to me and my government by well-meaning Lagosians and I am encouraged to redouble efforts to deliver the Lagos of our dreams. 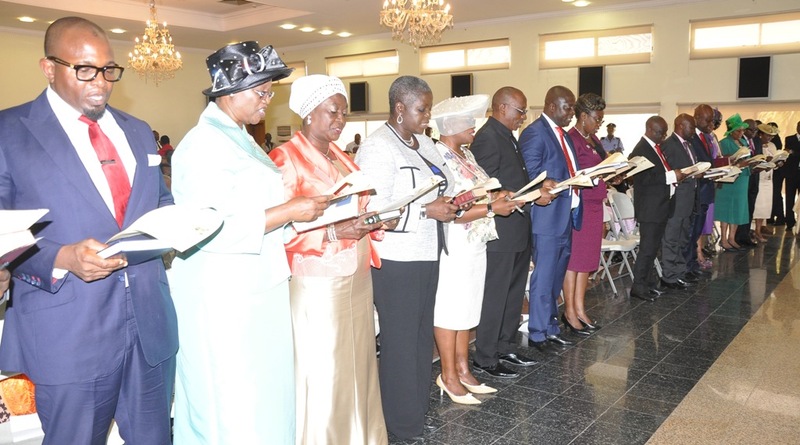 I am aware that 2016 will also bring economic challenges due to pressures of dwindling revenue from the centre, but Lagos has always been resilient and must consolidate on its self-reliance to ensure it survives any inclement economic weather. 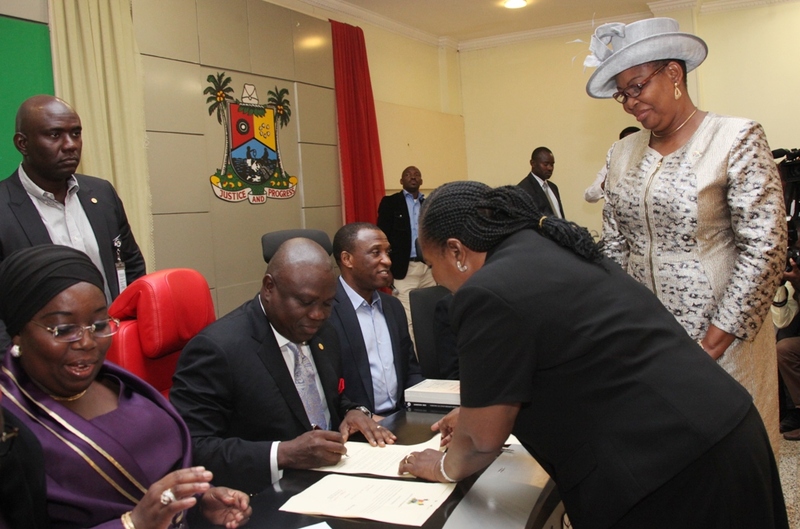 As I wish Lagosians the very best that this year will bring, I promise to rededicate myself to the social contract with the good people of Lagos State. Once again, I wish you a happy and prosperous new year. 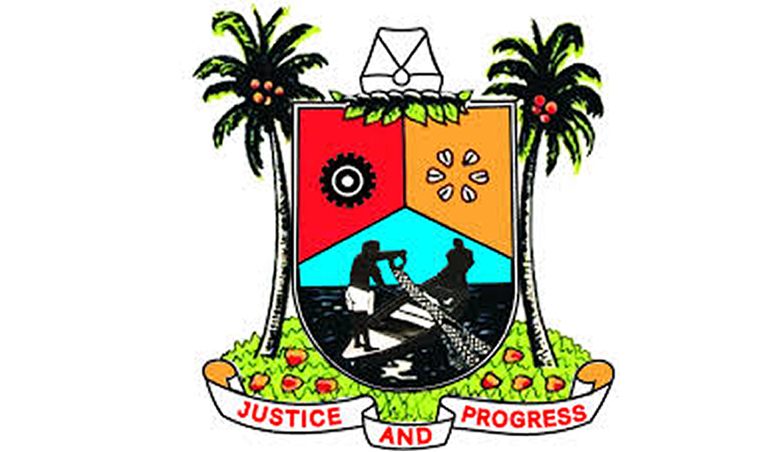 Lagos State Governor, Mr. Akinwunmi Ambode on Wednesday said the state was looking towards partnership in agro business in an effort geared towards ensuring food security in the state. 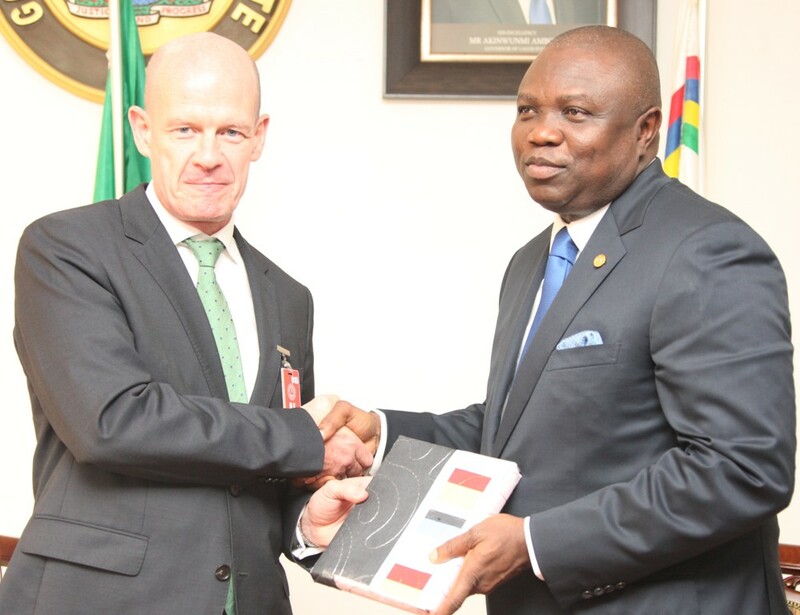 The Governor who spoke when he received the Irish Ambassador Sean Hoy, at the Lagos House, Alausa, said his administration was looking to expand the agricultural sector and increase the production capacity of its farmers in the nearest future. “One area that Lagos is really interested in is in the agro business, I am very interested in the food security of this state. We have a population that is over 20 million and we should be able to plan properly the food security of the state”. 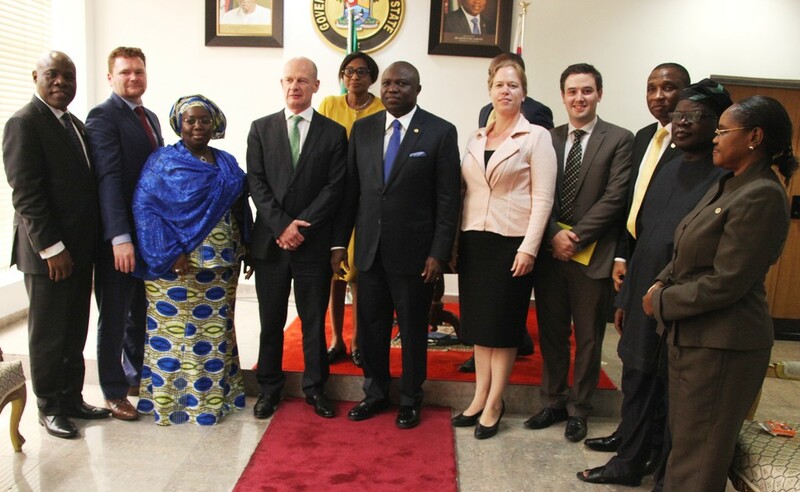 Lagos State Governor, Mr. Akinwunmi Ambode (5th left), his Deputy, Dr. (Mrs.) Oluranti Adebule (3rd left) in a group photograph with the Irish Ambassador to Nigeria, Mr. Sean Hoy (4th left), his entourage and other top state government officials during the Irish Ambassador’s courtesy visit to the Governor, at the Lagos House, Ikeja, on Wednesday, August 26, 2015. “We cannot claim that we are self sufficient right now, but we have a plan to be able to let us feed ourselves at some point in time. It’s quite unfortunate right now that the state consumes almost like N300billion worth of rice annually and what we have in terms of production is maybe like five percent”. “We are looking for a situation where we would expand the potentials of our farmers and cross into other states and be able to produce staple products for the people of Lagos. So if we have any partnership that can assist us in securing the future of our people in terms of agro business will be highly welcomed”, the Governor said. Kindly click on the video to watch it.